Returning samples from the surface of Mars has been a high-priority goal of the international Mars exploration community for many years. Although randomly collected samples would be potentially interesting, they would not be sufficient to answer the big questions that have motivated Mars exploration for decades. 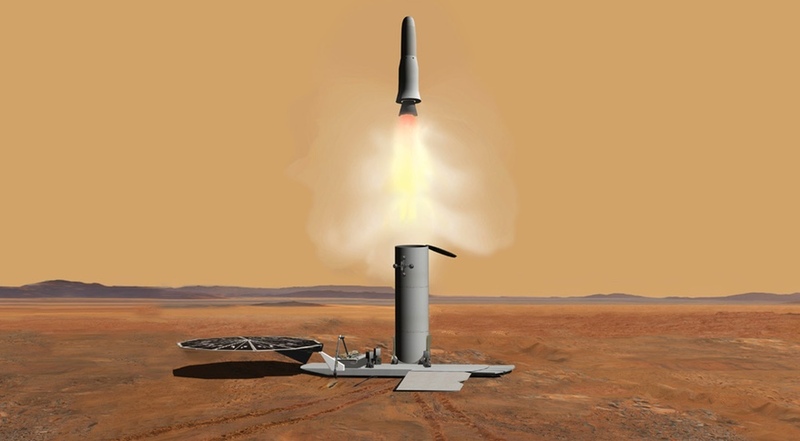 A new paper published in Meteoritics & Planetary Science describes the results of a major collaboration among 71 scientists from throughout the international science community to define specific scientific objectives for a Mars Sample Return campaign, to describe the critical measurements that would need to be done on returned samples to address the objectives, and to identify the kinds of samples that would be most likely to carry the key information. 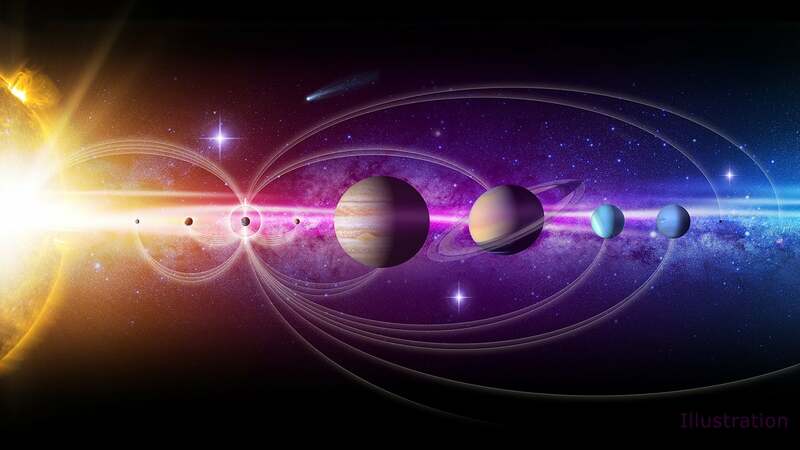 The study was sponsored by the International Mars Exploration Working Group. 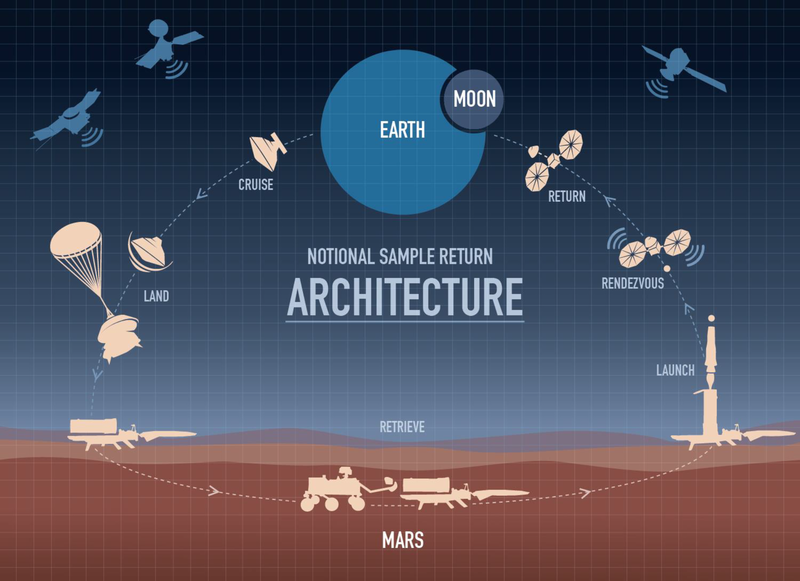 The authors note that the seven proposed objectives provide a framework for demonstrating how the first set of returned Martian samples would impact future Martian science and exploration. A slice of a meteorite scientists have determined came from Mars placed inside an oxygen plasma cleaner, which removes organics from the outside of surfaces. 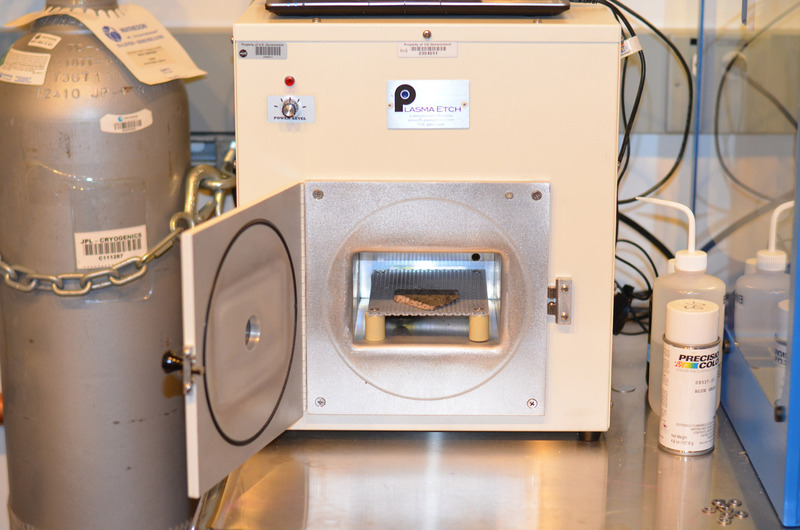 This slice will likely be used here on Earth for testing a laser instrument for NASA’s Mars 2020 rover; a separate slice will go to Mars on the rover.